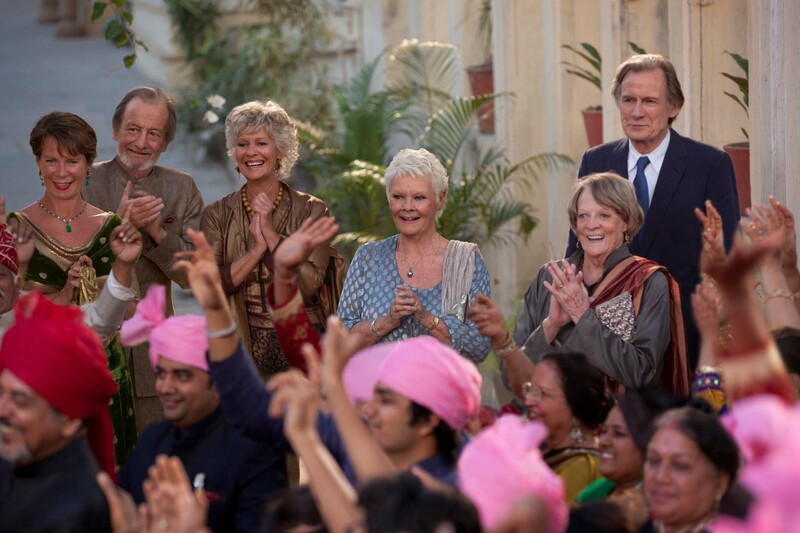 The Second Best Exotic Marigold Hotel is out in cinemas NOW and to celebrate, Fox Searchlight Pictures and Flicks And The City are offering two lucky winners the chance to win an amazing signed poster and a copy of the film’s soundtrack! Now that The Best Exotic Marigold Hotel is full up with its long-term residents, co-managers Muriel Donnelly (Maggie Smith) and Sonny Kapoor (Dev Patel) have a dream of expansion, and they’ve found just the place: The Second Best Exotic Marigold Hotel. 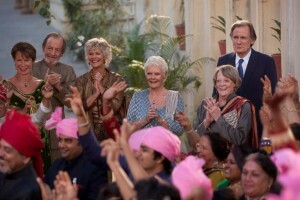 With plans underway, Evelyn and Douglas (Judi Dench and Bill Nighy) venture into the Jaipur workforce, wondering where their regular breakfast dates will lead. Meanwhile, Norman and Carol (Ronald Pickup and Diana Hardcastle) navigate the swirling waters of an exclusive relationship, as Madge (Celia Imrie) juggles two very eligible suitors, and recent arrival Guy Chambers (Richard Gere) finds a muse in Sonny’s mother, Mrs Kapoor (Lillete Dubey) for his next novel. As his marriage to Sunaina (Tina Desai), the love of his life, quickly approaches, Sonny finds his plans for the new hotel making more claims on his time than he has available. Perhaps the only one who may know the answers is Muriel, the keeper of everyone’s secrets. As the big day nears, family and guests alike find themselves swept up in the irresistible intoxication of an Indian wedding. To be in with a chance of winning this fantastic prize, all you need to do is answer the following question via our competition app below! 1. The competition ends at 23:59 on 19 March 2015. 10. Prize details are correct at the date of this Agreement. Events may occur that render the Media Promotion itself or the awarding of Prizes impossible due to unforeseen circumstances or reasons beyond the control of Fox Searchlight Pictures. In this situation, Fox Searchlight Pictures may at its discretion vary or amend Prizes so as to provide reasonable alternative Prizes and Prize winners agree that no liability shall attach to Fox Searchlight Pictures or parties connected to Fox Searchlight Pictures as a result.